LG DVD home theater systems offer innovative technology and brilliant sound. 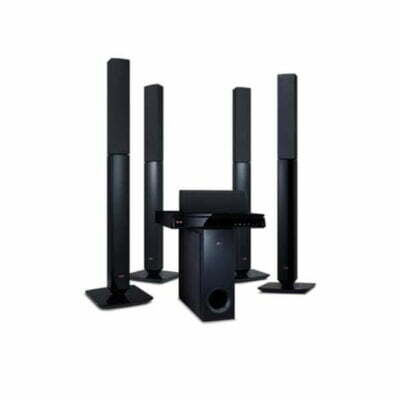 With progressive scanning and 1080p up-scaling DVD players, as well as full surround sound systems that allow you to hear even the most nuanced of sounds, your DVD home theatre system will create a cinema-like experience right in your living room. Explore all of our home theatre systems, as well as our newest TVs – and find the right home entertainment solution for the way you live.